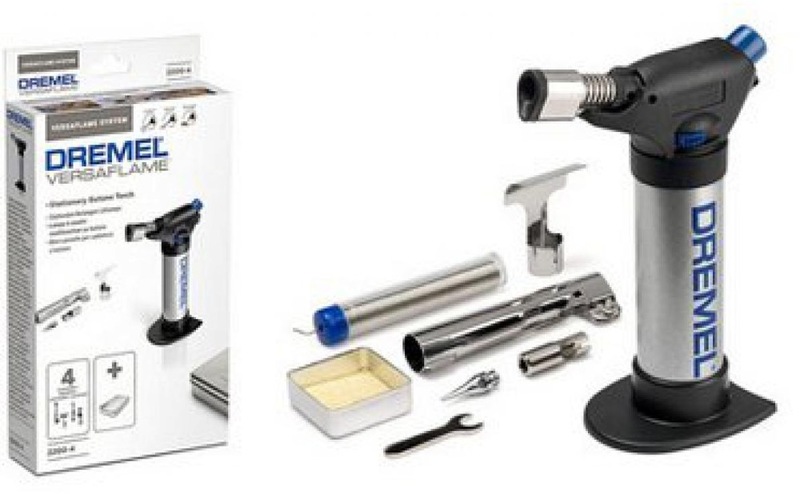 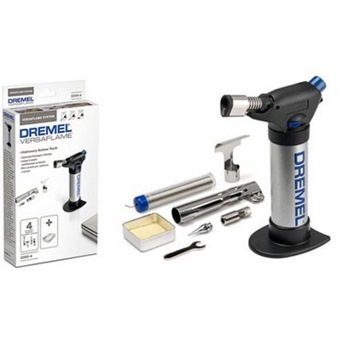 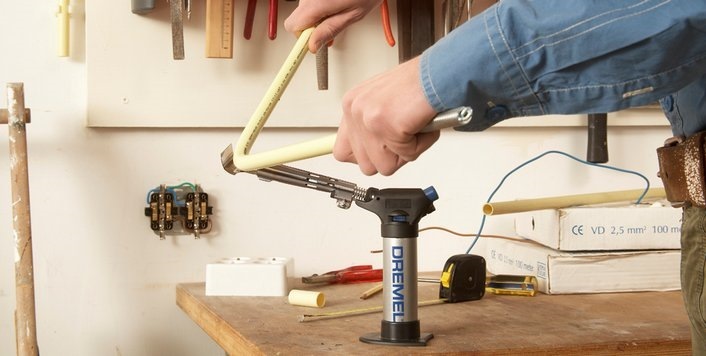 The Dremel VersaFlame is the only stationary burner that safely supports open flame use and comes with a catalyst and soldering head, making it the most versatile stationary burner in the market today, especially for DIY applications. 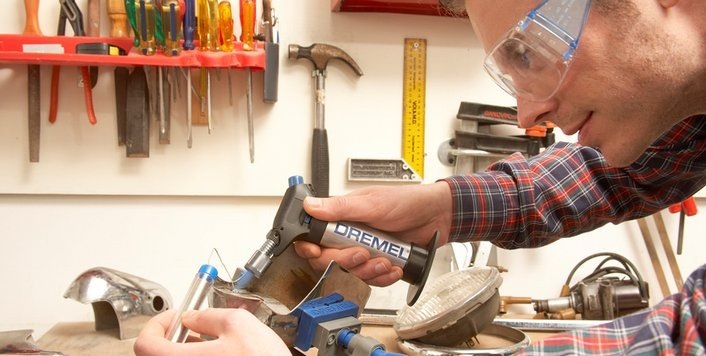 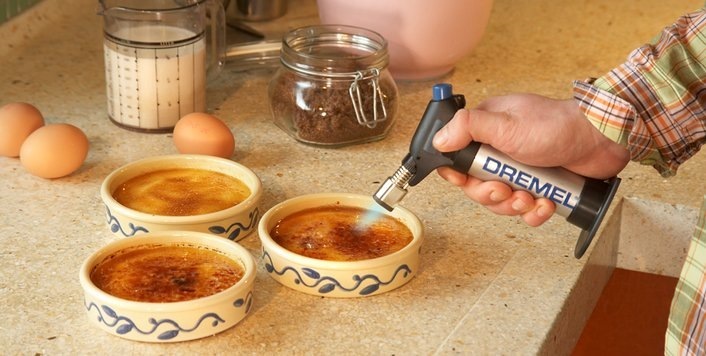 The Dremel VersaFlame is powered by liquid butane gas for quick heat-up and fast recharge. 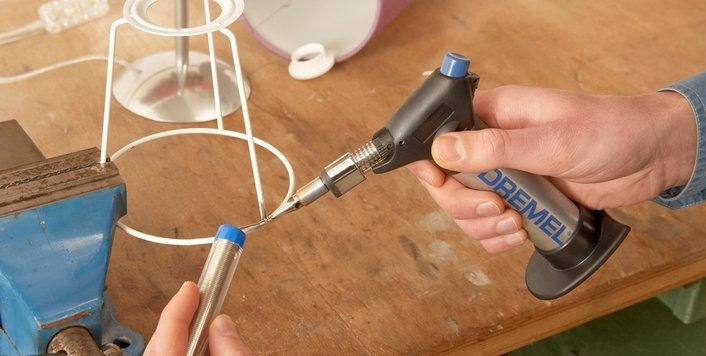 Applications for use include: soldering, shrinking, welding, etc.